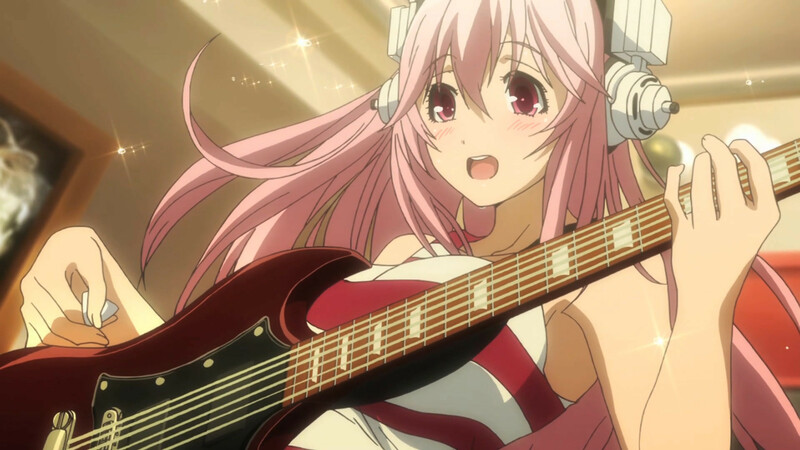 When Sonico wakes up every morning she sees big things on the horizon. This incredibly busy young woman somehow juggles modeling and working at her grandmother’s bar while attending college AND performing as a lead vocalist and guitarist in the all girl band Fastest Speed In Space. 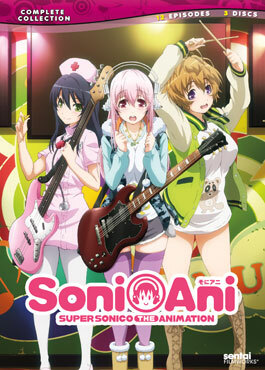 But no matter how much Sonico has on her plate, she’s always ready to take on a challenge with the help of her manager, Kitamura, and her bandmates, Suzu and Fuuri! 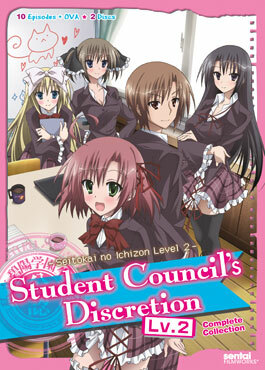 The series revolves around a private high school whose student council is chosen entirely by popularity vote. Because of this, Ken Sugisaki is the only male representative, in the otherwise all bishojo student council, that may enter the “sacred sanctuary” of the council’s meeting room. At the behest of Council President Kurimu Sakurano, Sugisaki records the minutes of the council meetings, which devolve into daily conversations about the students’ lives and interests.